Hello, and welcome to Physicians Way. 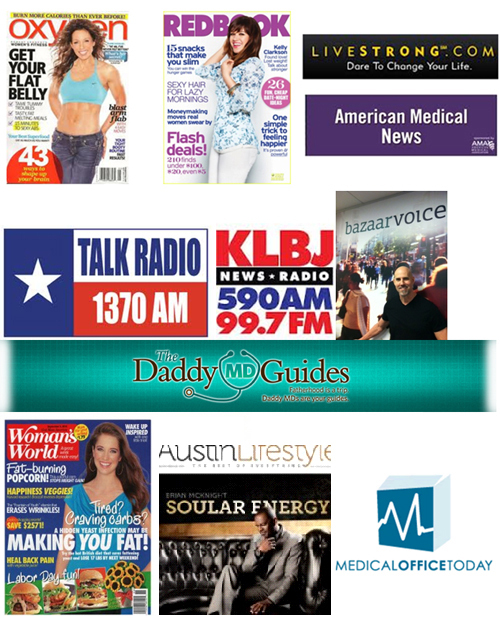 We have been practicing ‘fitness-based weight management’ in Austin since 2006. In that time, we have helped many hundreds, if not thousands of patients lose weight while also increasing their level of personal health and fitness, and often increasing their confidence along the way. Our proprietary approach differs from other ‘diet centers’, in that we believe the development of one’s fitness, is a necessary and important cornerstone to the development of long-term health and weight maintenance. We teach our patients how to increase their energy level, decrease stress, naturally balance hormone levels, lose weight and become stronger and leaner, by following a process we call ‘The Fitness Response.’ We understand the habits, rituals and dietary patterns that lead to successful, long-term physical change. 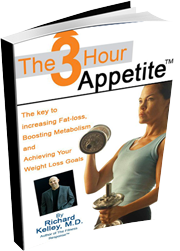 Our goal is to teach you how to become successful in the process of changing your body, and give you the tools and techniques which make it possible to maintain your weight loss and the body you desire, for as long as you engage in the process we teach. What we won’t do, is lie to you and lull you into the belief that losing weight and changing your body is without effort. The most successful individuals among us, at changing the physical body, often put forth a lot of ‘unseen effort’ to do so. 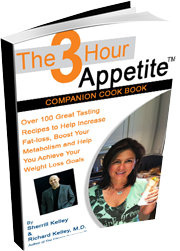 They nourish and fuel their bodies differently than most people, and likely eat differently than you are eating currently, if you are struggling with your weight. 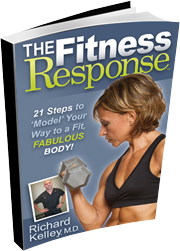 ‘The Fitness Response’ is designed to teach what these individuals know, that you may not. We are here to help you, but we are not here to lead you down the primrose path. Our program is not designed for individuals who are not willing to change their nutrition and dietary patterns, create a daily exercise program, or who simply want a ‘pill’ to take their appetite away. 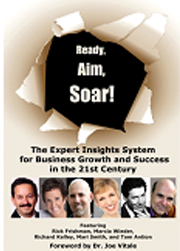 There is no magic potion for success; however, there are tried and true techniques that increase the possibility and probability of success. That is what we are here to teach you. 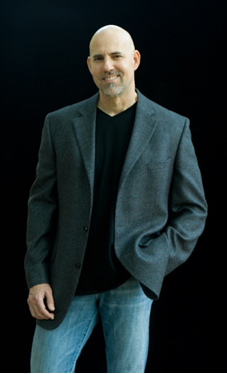 Dr. Kelley is a sought-after physician-speaker, who contributes to a variety of health and fitness magazines, journals and websites, including Oxygen and Redbook Magazine, The American Medical News and LiveStrong.com. He is also a regular contributor to numerous other fitness and wellness blogs and radio programs, promoting the value of life-long fitness and preventive health. or sell your email to another party.